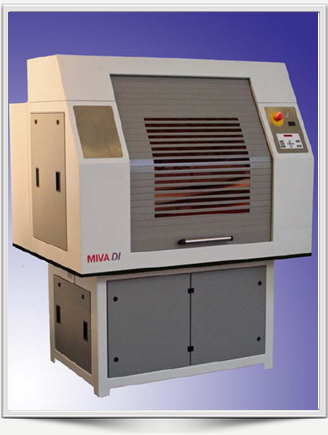 Miva’s LED Direct Imaging Technology is the first of its kind coupling precision optics, HD DMM and proprietary UV LED Array to deliver a digitally defined, high UV power images to photo-sensitive substrates. 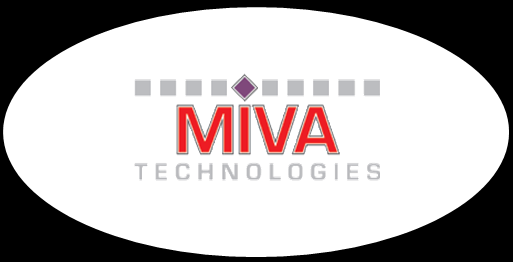 This approach to projected imaging has been Miva Technologies’ core competence for over 20 years with 500 installed systems worldwide. The 2600HD xDI system is for very high resolution applications in microelectronics and chemical milling. Substrates may be chrome photomasks, direct image substrata or high resolution emulsions. Field upgradeable with additional light engines and/or resolution upgrades provides the user maximum production flexibility. The system’s cost of operation is the lowest in the industry with a 3 year warranty on the proprietary light source, low power consumption and high tolerance for dust. The environment tolerance is typically more robust than competing direct write technologies.